Information on how to access Hiroshima Kannon Marina. About 15 minutes from JR Nishi Hiroshima station and about 30 minutes from JR Hiroshima station. Via National Highway No. 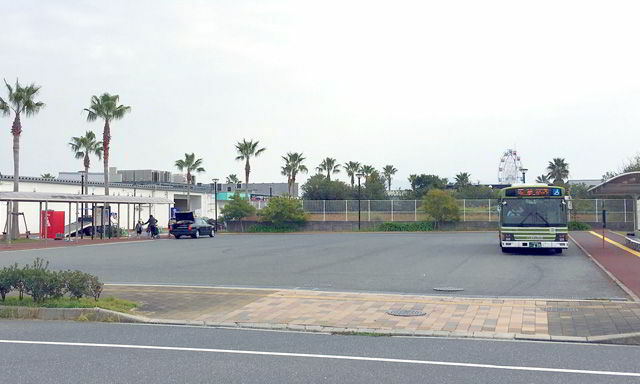 54, turn right at the intersection of Hiroshima City Office and enter National Highway No. 2. Via National Highway No. 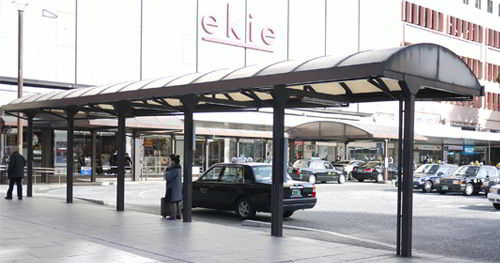 2, turn left at the Hiroshima Stadium entrance intersection and enter the airport street. It is approximately 4.5 km south of the airport street, next to marina hop. 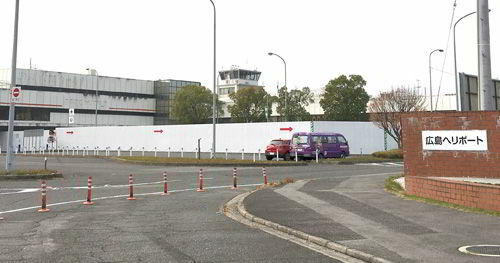 Via bypass road 2, turn right at the Hiroshima Stadium entrance intersection and enter the airport street. 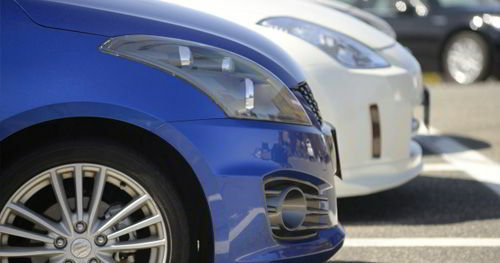 Paid parking is available only for Marina. Free tickets are available for charter boat, rental boat, ship license course, as well as for various events. Please contact the Marina office. 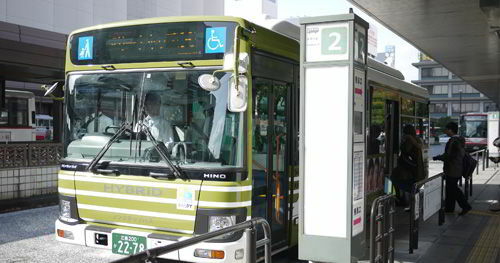 Marina Hop is about 40 minutes by Hiroden bus route No.3 from Hiroshima station. 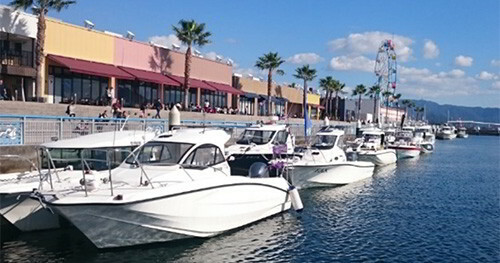 Marina Hop is about 30 minutes by Hiroden bus route No.8 from Yokogawa station. 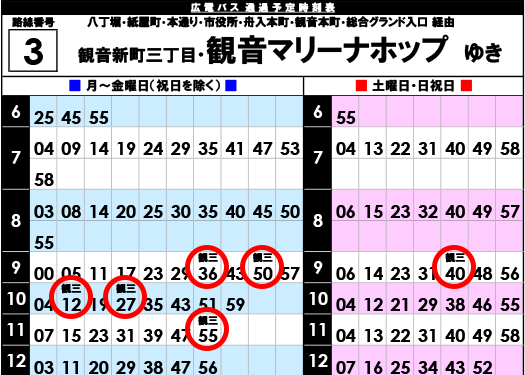 Even if it is the route 3 bus, the bus bound for Kannon Shinmachi 3 (JPN notation on the timetable “観三” ) will not go to the marina. 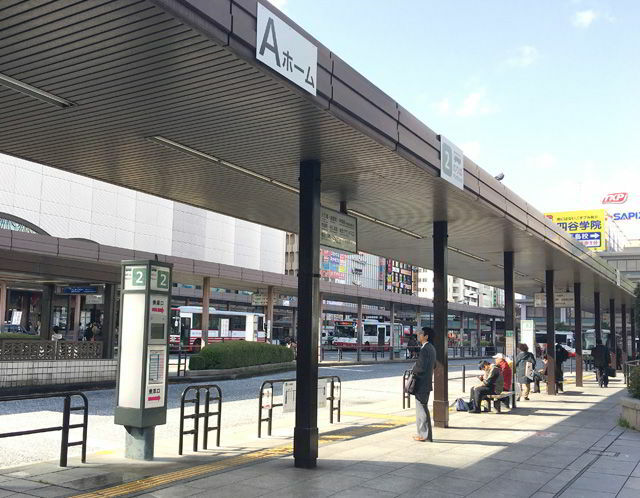 After getting off the bus at final destination “MARINA-HOP”, you can find detail route for “HIROSHIMA KANNON MARINA” in the “Hiroshima Kannon Marina Location”.